Web development is a great skill to have and you will go a long way with it. If you are worried about how much learning it will cost, don’t worry. We have something great to offer you. 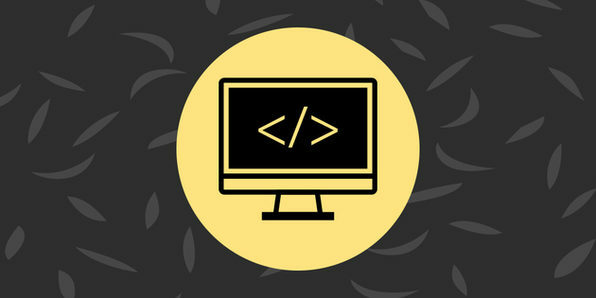 You can now learn web development from the very popular instructor Rob Percival with this amazing discount offer on the Complete Web Developer Course 2.0. The discount is available for a very limited time so avail offer today and don’t waste any more time. If you haven’t heard about Percival, then allow me to introduce you to him. He has a degree in Mathematics from Cambridge University. He used to build websites with friends and family for fun and soon he made a career out of it. He loves to teach people to code and is always eager to teach anyone who wants to learn. He runs the Code School in summer in Cambridge to help people who love this line of career.